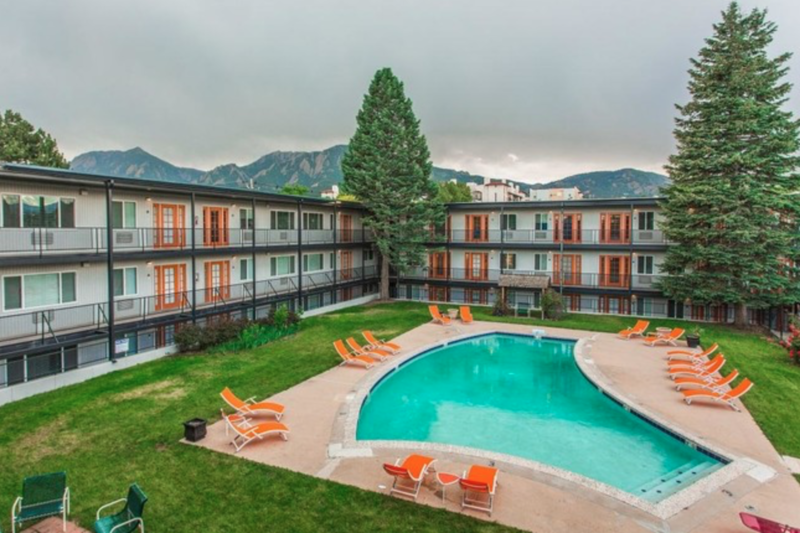 BOULDER — Brickstone Partners and Deutsche Finance America (“DFA”) have announced the recapitalization of The Lodge at Boulder, a 220-unit, 355-bedroom student housing complex near the University of Colorado campus. The project is being led by Daniel Otis of Brickstone Partners that purchased The Lodge property more than three years ago and began large scale renovations of many of the units and the common spaces. The new partnership plans to complete renovations to the remaining unit interiors and finalize upgrades to the clubhouse, leasing office and mechanical systems. “This joint investment between Brickstone and DFA reflects our continued commitment to the University of Colorado at Boulder. Our hope is that this property will contribute to the sophisticated needs of the University of Colorado student community for years to come. Furthermore, we are excited to launch our new national student housing investment platform with this first investment together in Boulder. I am very excited to continue Brickstone’s strong relationship with Deutsche Finance America,” said Otis. Founded in 2001, Brickstone focuses primarily on providing high-end luxury housing in legacy locations. They also develop and invest in office assets in select locations. Brickstone is one of the largest private owners and operators of student housing properties at the University of Colorado. Based in Denver, Jason Lucas has recently taken the helm of DFA as the managing partner for North America. “I am looking forward to continuing our partnership with Brickstone and Dan Otis. 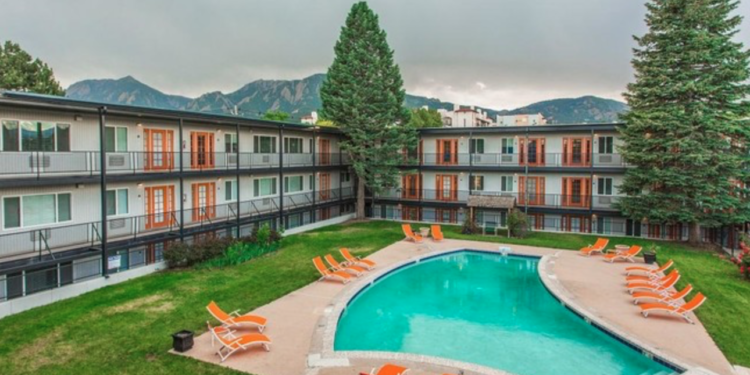 The Lodge at Boulder offers our LP investors exposure to an asset in a premier university market with high barriers to entry,” commented Lucas.